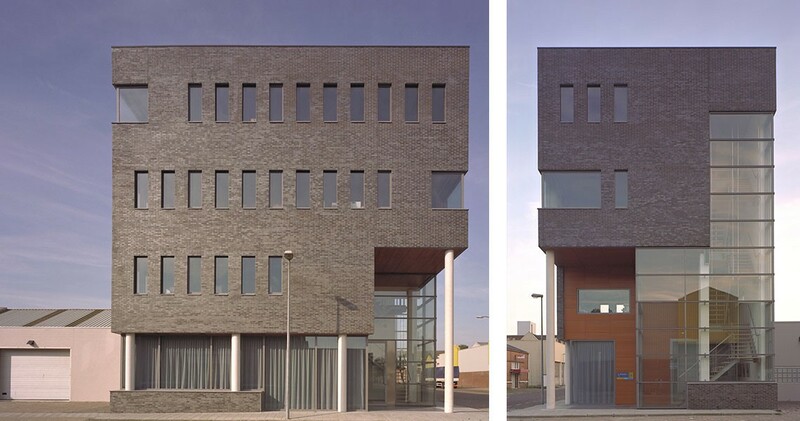 Separate from the neighboring industrial buildings, a sculptural office building has been developed on the Pettemerstraat, Alkmaar. The main volume is lifted above a transparent plinth at the street level of the facade. The glass wraps around at a height determined by the scale of the buildings on the adjoining street. 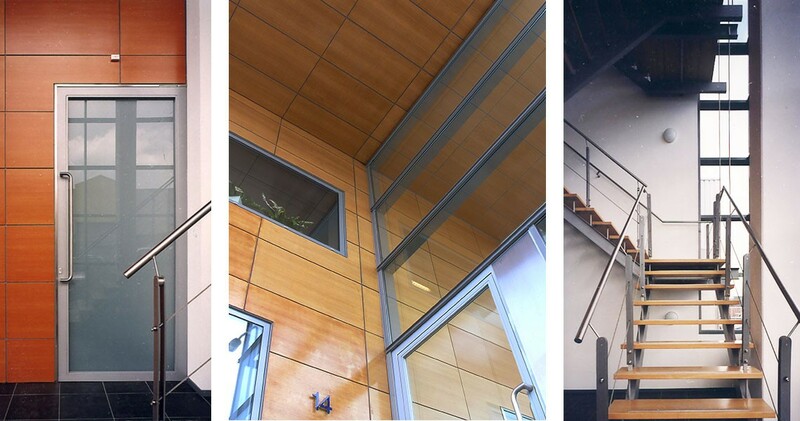 At the corner, the glass becomes double-height, and folds inside to form the entrance. 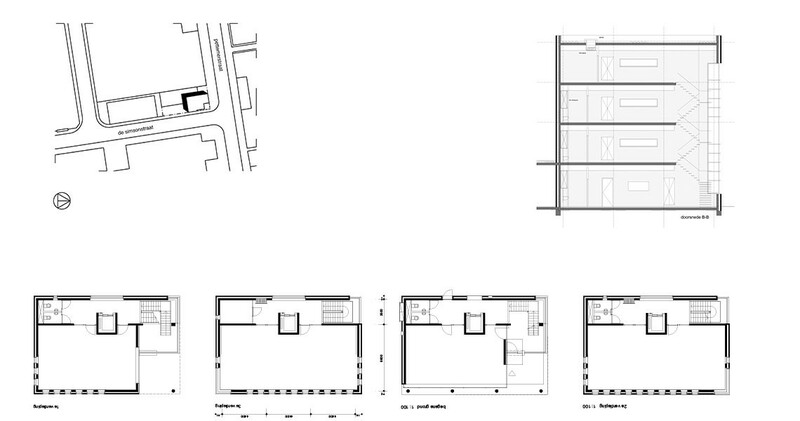 The design of the office building anticipates the future development and increasing value of this industrial area.